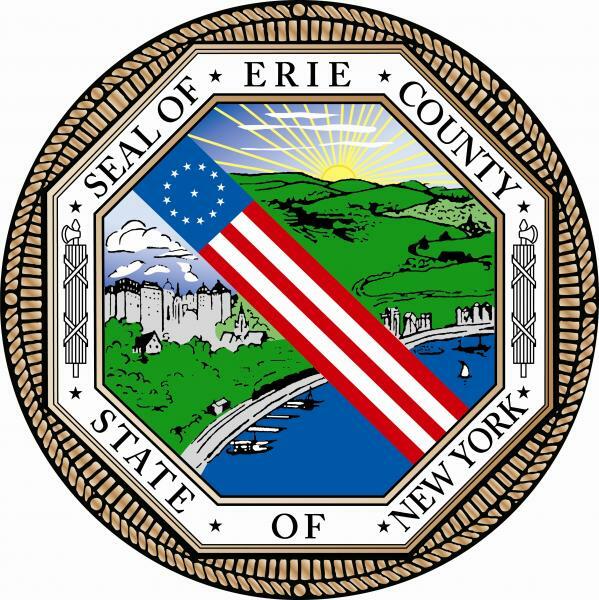 Squeaky Wheel’s events are made possible with generous support by the Andy Warhol Foundation for the Arts, Erie County Arts & Cultural Funding, the New York State Council on the Arts with the support of Governor Andrew M. Cuomo and the New York State Legislature, individual members, businesses, and supporters. 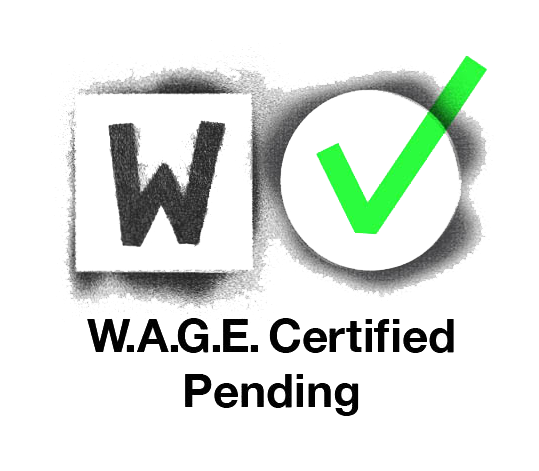 Squeaky Wheel is pending certification from Working Artists for the Greater Economy (W.A.G.E.) for 2017. Squeaky Wheel is proud to participate in the Art+Feminism Wikipedia Edit-a-thon! This worldwide event asks writers, editors, and enthusiasts all over the world to log on to Wikipedia and contribute to the world’s encyclopedia by adding, editing, and expanding pages of women artists. We invite people of all gender identities and expressions, particularly trans- and cis-gendered women, to participate. At Squeaky Wheel, we will focus on women in media art, and are very excited to be collaborating with three essential media arts distributors who will provide special access to their collections: Electronic Arts Intermix (NYC), Video Data Bank (Chicago), and Vtape (Toronto). The editors of Peach Mag will also be joining us, for those interested in women and non-binary people in the literary arts. Co-presented by Buffalo State College’s Women & Gender Studies Interdisciplinary Minor and UB’s Department of Art and Department of Media Study. Art+Feminism began as a conversation between four friends who wanted to create meaningful changes to the body of knowledge available about feminism and the arts on Wikipedia. We had no idea that what started as a small gathering would mushroom into a global initiative. Why? | Wikimedia Foundation found that less than 10% of its contributors identify as female. While the reasons for the gender gap are up for debate, the practical effect of the disparity is not: content is skewed by the lack of female participation. This represents an alarming absence in an important repository of shared knowledge. Impact | Every March since 2014, we’ve gathered at 280+ events across six continents, to create and improve thousands of Wikipedia pages for artists like Tina Charlie, LaToya Ruby Frazier, Ana Mendieta, Augusta Savage, and Frances Stark. For more information about the worldwide event, and to see other Edit-a-Thon’s happening concurrently around the world, see the Art+Feminism website. We encourage attendees to create a Wikipedia account prior to the event. Please bring your laptop and power cord. Childcare is available at no cost – please contact caitlin@squeaky.org by March 4 and include the first names and number of children requiring care, their ages, and what time you plan on attending. Refreshments generously provided by BreadHive.